Base is hard, top is soft. 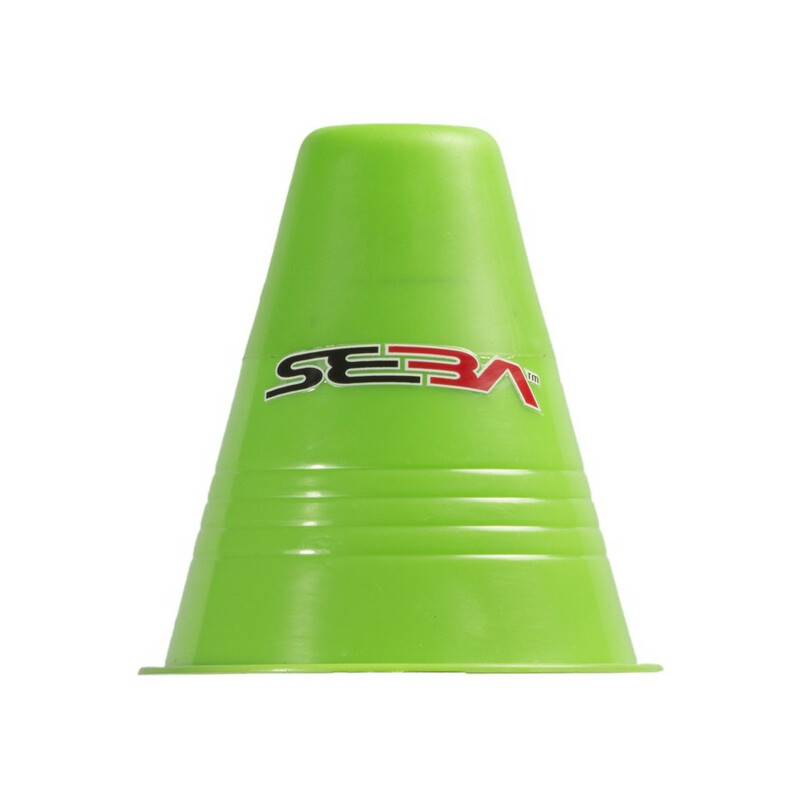 "SEBA is keeping innovating, even on the simplest objects ! 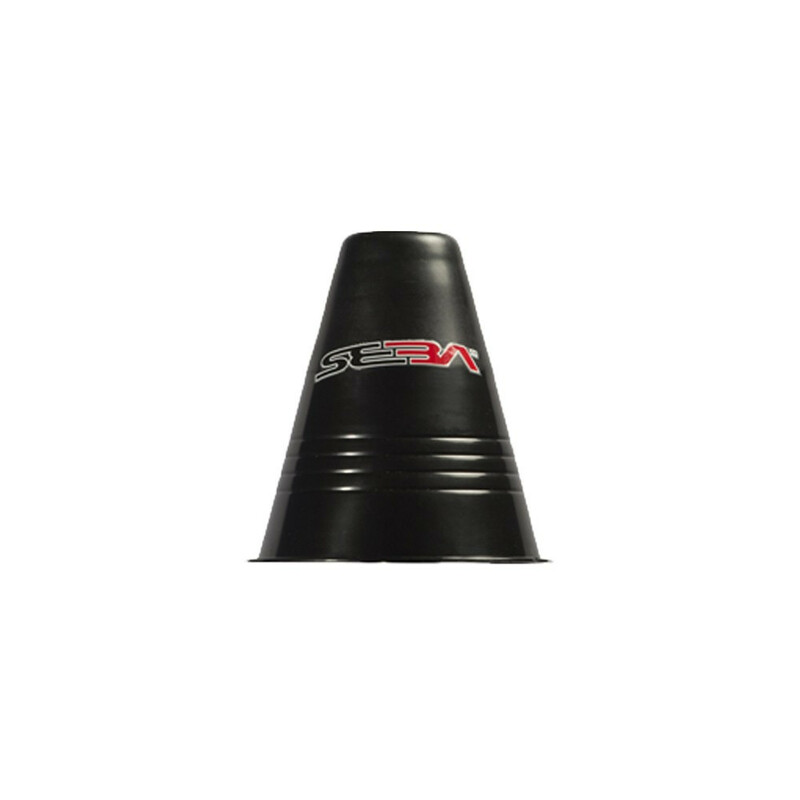 How can we improve a slalom cone ? The idea came when we remembered our long way to learn slalom tricks, trying, missing, repeating, falling. 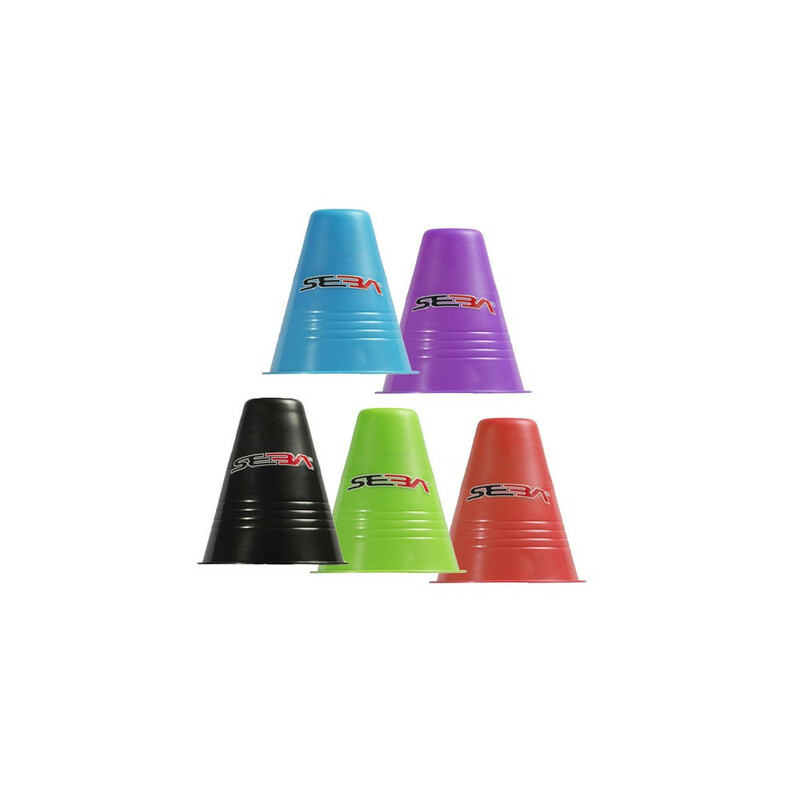 Each of us can remember how painful it was falling on a cone... so we decided to create a "friendly training cone", increasing the security when practicing freestyle slalom. 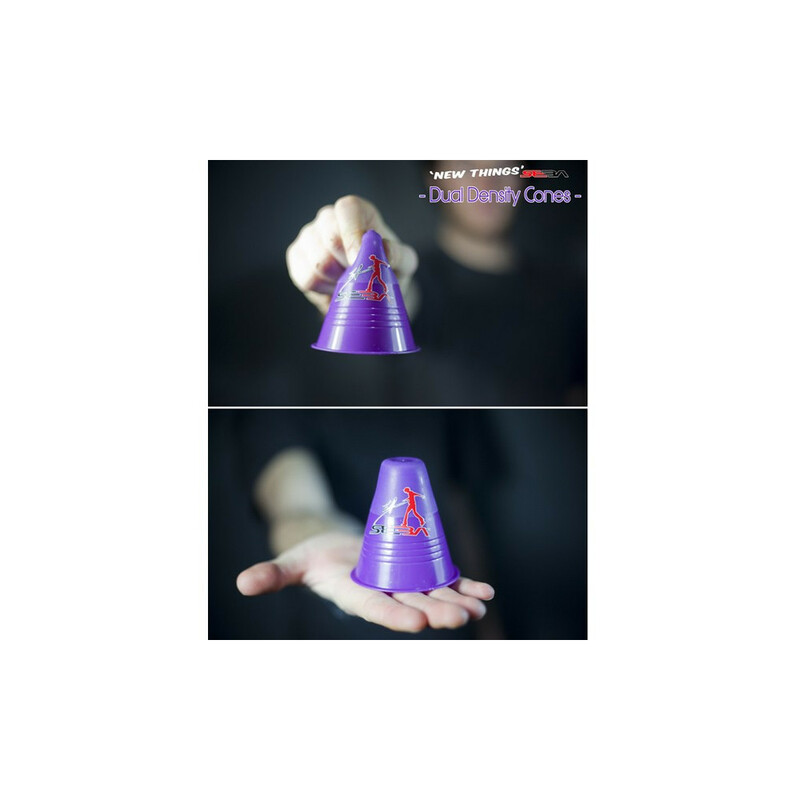 This new cone, is equipped with a dual density technology, with a hard base, and a soft upper part. -The hard base is hard enough not to block your skates when you hit a cone : the cone is ejected and not stuck under your wheel, avoiding a hard fall. -The soft upper deadens a possible fall and avoids you to hurt yourself on the cone." Super plots grâce la partie molle en haut il est très agréable quand on tombe dessus on se fait moins mal. Très bonne résistance/solide . Ils m'ont permis de me faire moins mal . Super plots, la partie molle en haut est très appréciable quand on tombe dessus!